A key offering within Italpresse Gauss’ comprehensive programme of modernisations and upgrades, is complete die casting machine reconditioning. This service sees the company's specialist team revitalising machines, unlocking initial levels of production performance and extending production life. 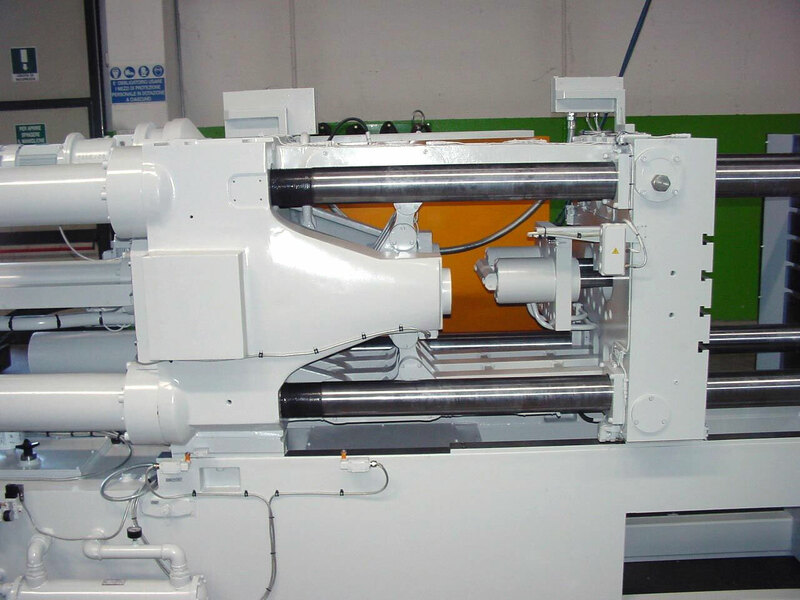 Each reconditioning project is tailored to the specific high pressure die casting machine in line with the customer’s needs, and can include multiple machines at a time to provide the best results for each manufacturing set-up. 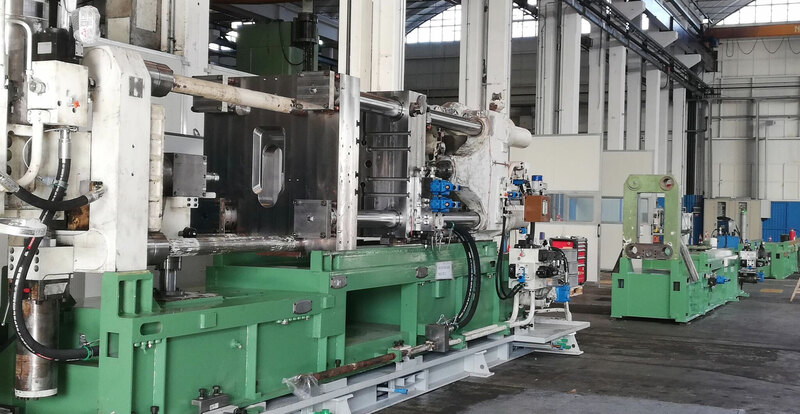 Reconditioning is configured to make the most of the engineering and performance characteristics of Italpresse Gauss die casting machines which always feature compact design, solid structure, quality of materials and components, ease of use and reliable performance. 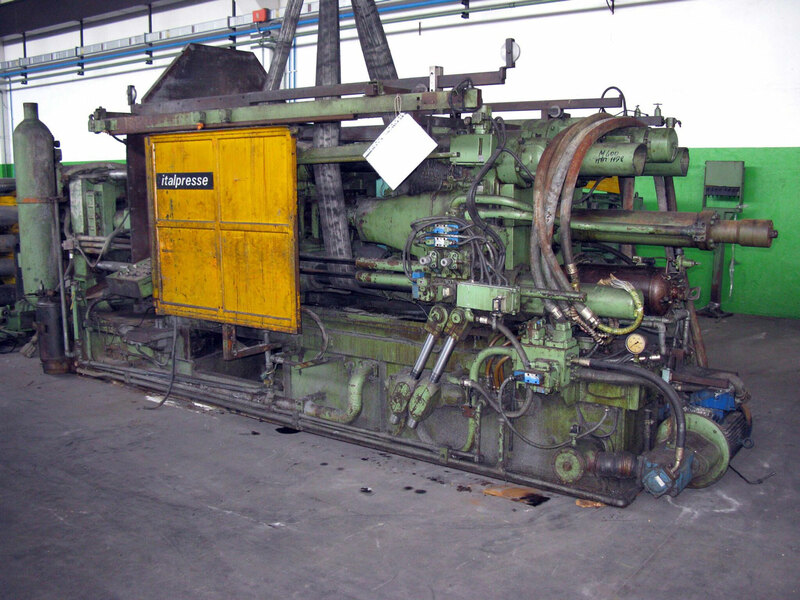 The projects begin with Italpresse Gauss collecting the machine and bringing it back to one of their sites, where the complete recondition begins, and technicians optimise the machine to unlock many further years of optimum usage. 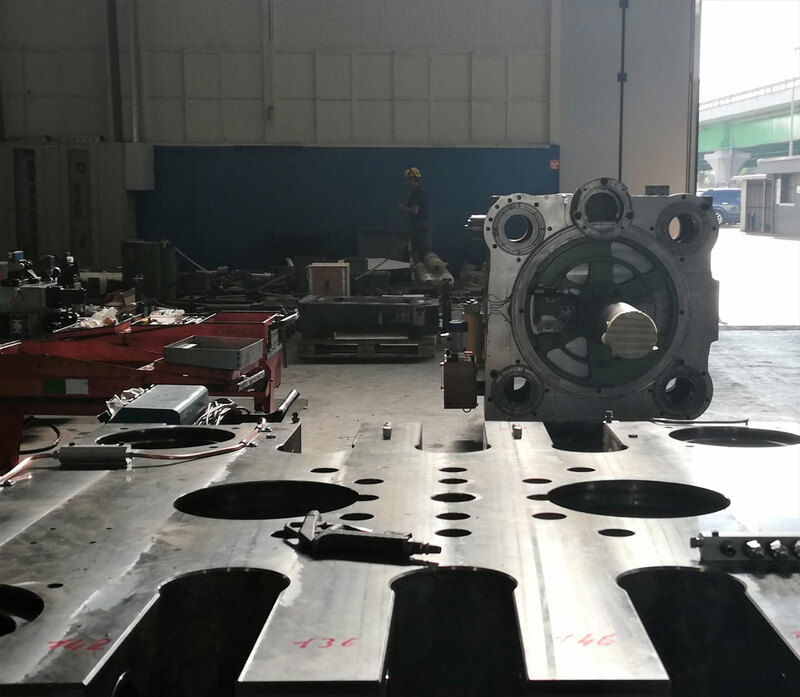 From the refurbishment of the machine bed, platen and hydraulic manifold blocks, to comprehensive checks on the electrical, hydraulic and lubrication systems – most of the components are replaced or revamped to return the machine to its initial production performance levels. The last steps of the reconditioning process are machine tests which are conducted in the presence of the customer and their technicians. Upon acceptance, the machine is reinstalled and returned to production at the customer’s plant. From the initiation of the reconditioning process to the restarting of production, Italpresse Gauss engineers and technicians are constantly working alongside the customer to create a programme of works that guarantees the recovery of the initial production performance of the machine. “Die casting machines last decades – which is a long time to wait if operational challenges occur or production needs change. Rather than waiting until you need a new machine, modernisation and upgrade programmes offered by Italpresse Gauss can take an existing machine, optimise its performance, and retrofit it with the latest innovations to make it truly state-of-the-art” recommends Carlo Scalmana, President of Italpresse Gauss.